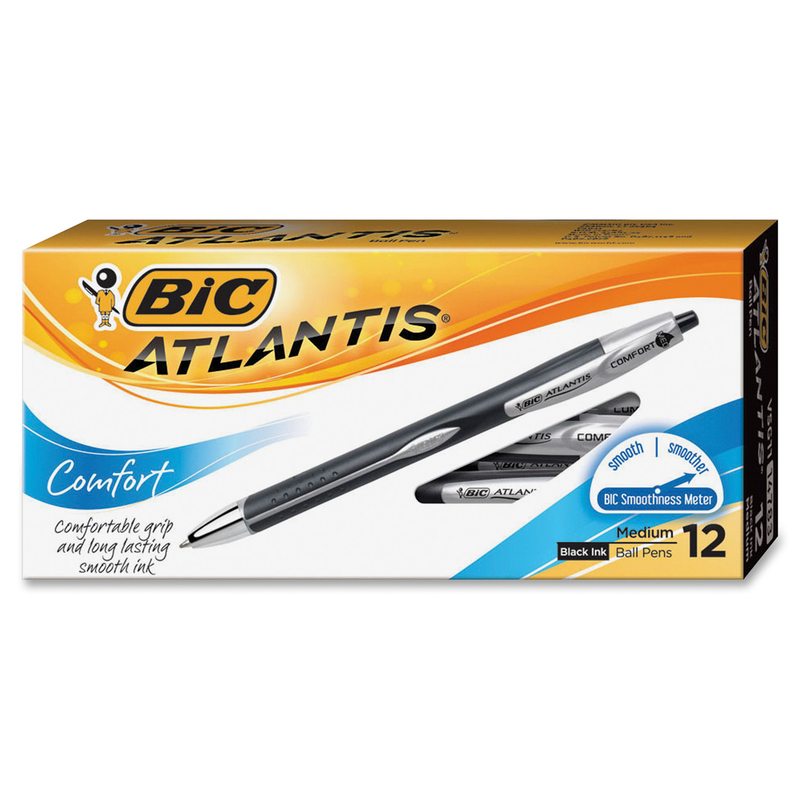 We all love the tried and true, classic BIC stic pen-just about every office probably keeps some of these on standby. In fact, when you think BIC, that’s probably what comes to mind first. While we certainly have a lot of love for old faithful, BIC has dozens of other great pens and products that also happen to be a little more exciting. 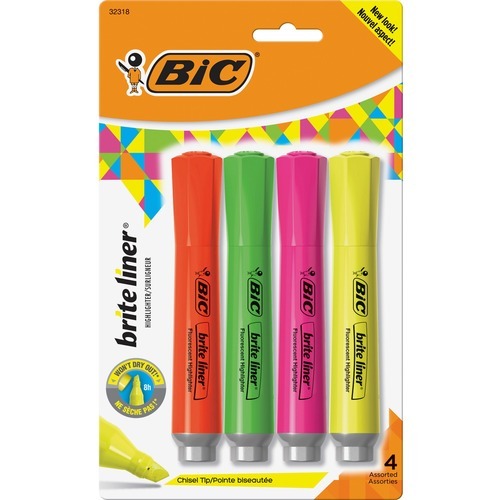 So without further ado, here are my top 5 favorite BIC products. I couldn’t possibly write this list without highlighters, because they’re just so bright and cheerful and BIC happens to have some of the best out there. The brite liners feature a chisel point marker for broad or fine highlighting. My personal favorites are the XL tank style ones so you can really lay it on there when you need to! RE: CONTRACT DUE MAY 22! And if you love a little color variety, this assorted 4 pack is the perfect pick. These neat little guys recently made their debut and they certainly created a buzz around our office (granted we are office product nerds). Same great wite out product but in a redesigned and environmentally friendly case. It’s a compact size making it easy to carry and store. I don’t even know if this was intentional, but the side grooves make for an easy to hold grip too! Everyone needs a go to permanent marker. 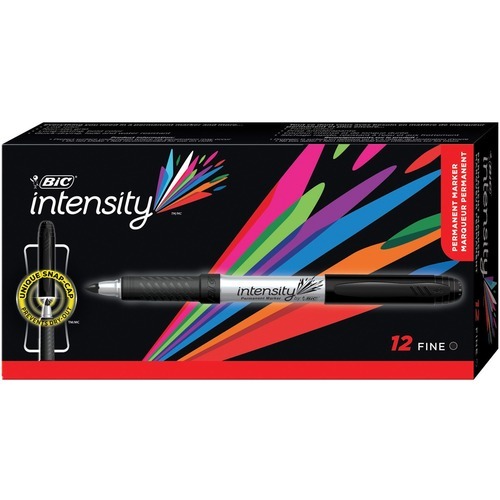 BIC’s Mark-Its provide a smooth ink flow with long-lasting, vivid color. It may not seem like a high priority, but I’m a sucker for a good pen grip and these make for a very comfortable writing experience. Last but not least, these may not be an everyday necessity, but they’re too awesome to not make the cut. You can use the Magic Marker on dry erase boards, glass, windows or anywhere else you happen to have some impromptu brainstorming session. They come in varied sizes, but if you haven’t picked up yet, I’m a go big or go home kinda person, so my chart topper is the jumbo size. 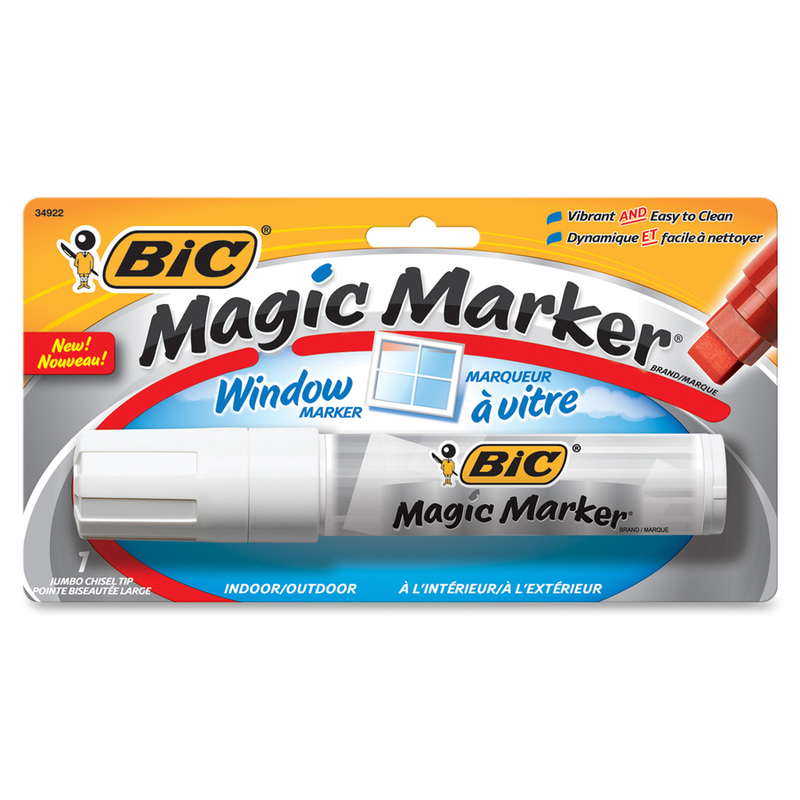 Even better news than this list of awesome products, is our current BIC promotion! 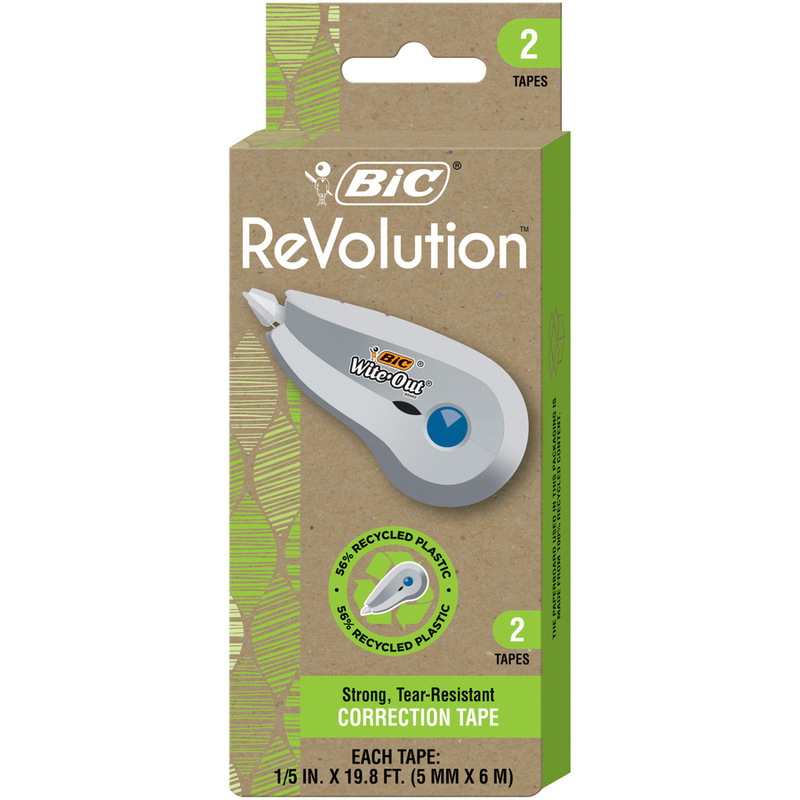 Now through 4/30/15 when you order $25+ of ANY BIC products, you’ll be entered to win one of three $50 gift cards. Check out our BIC Promotion Details and Get Your BIC On Today!